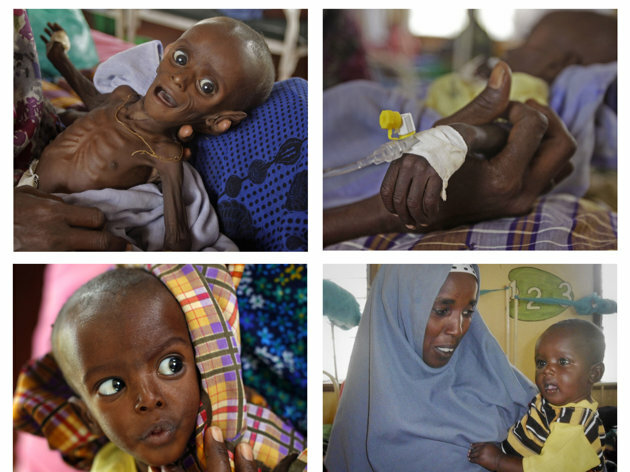 This entry was posted in Uncategorized and tagged Babies, Somalia Famine, Story of the Week, yahoo.com. Yahoo News on November 10, 2011 by Smith County Habitat. What do you think the story of the week should be? We’d like to hear from you! This entry was posted in Uncategorized and tagged Story of the Week on October 13, 2011 by Smith County Habitat. This entry was posted in Uncategorized and tagged Habitat for Humanity of Smith County, In Memory, Steve Jobs, Story of the Week on October 6, 2011 by Smith County Habitat.